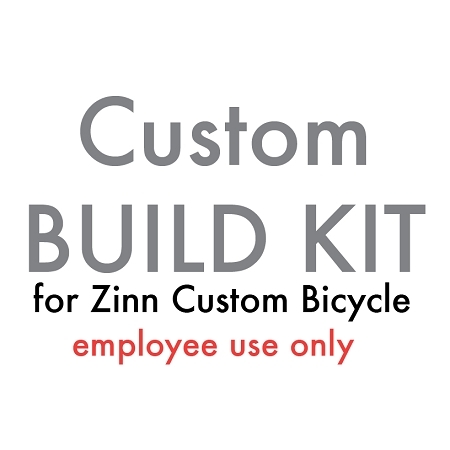 Build kit for a Project Big All mountain zinn mountain bike. Employee use only. we don't sell build kits without a frame.